Gimme! Gimme! Gimme! 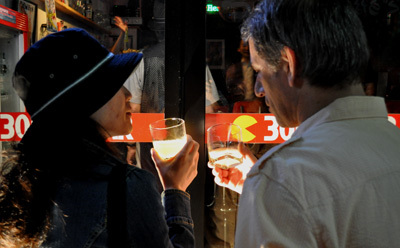 is the bar in Sakuragi-cho (Noge), Yokohama that offer you a low-priced "ALL 500YEN" drinks menu. You can go alone anytime and it is friendly to new visitors. 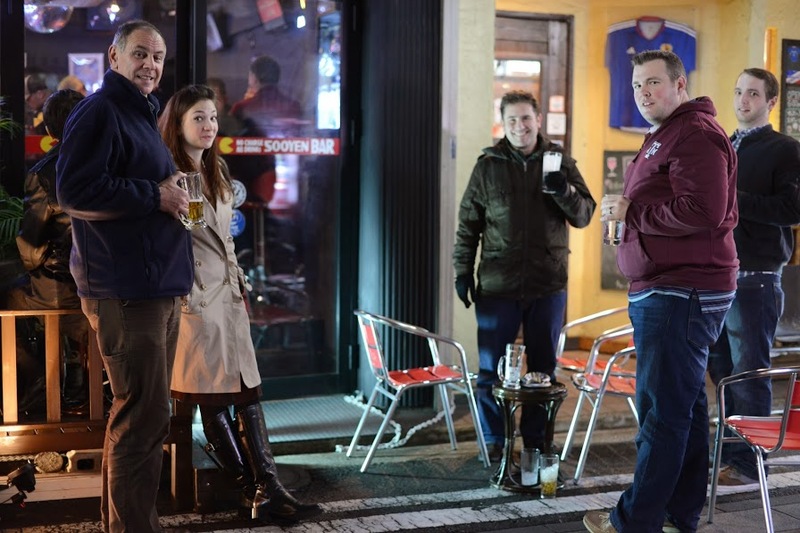 We hope to entertain you with the Yokohama's friendly atmosphere. 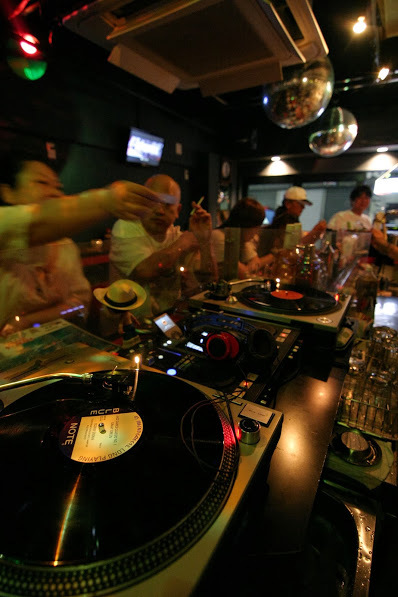 Even the area around Sakuragi-cho is the one of Japan's most expensive areas, a "Gimme! Gimme! Gimme!" 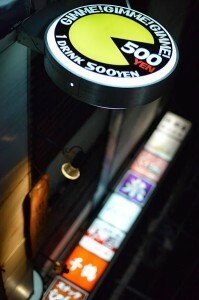 has appeared with a low-priced "all 500 yen" menu. 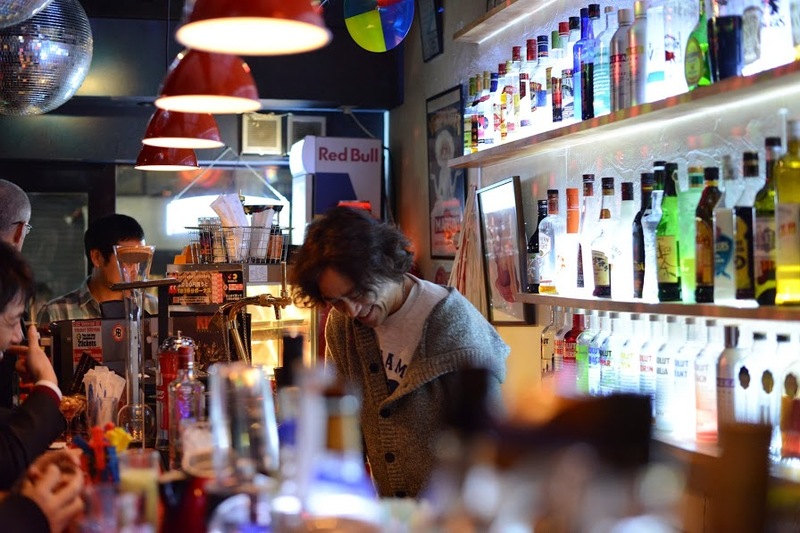 Each bar has its own character in Yokohama, especially in the downtown area in Sakuragi-cho that is called "Noge". But, without a doubt, the best part of "Gimme! Gimme! Gimme!" is its affordable price. We'd like to welcome you with our hospitality. It is easier to get in if you are a cheerful single woman! We'd like to welcome you with our hospitality. 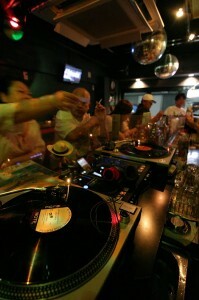 All drinks 500 yen including tax with no cover charge. 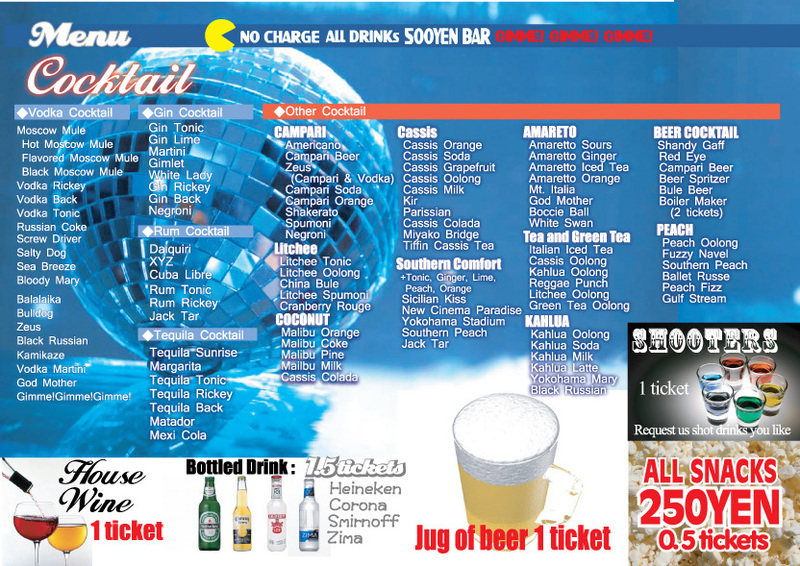 Please get tickets for all drinks before you order at the counter. it when you come to "Gimme! Gimme!! Gimme!" . A ticket price is 500 yen. Minumum purchase is a set of two tickets. Tickets have no expiration date. 7 tickets purchase discount will be a saving! 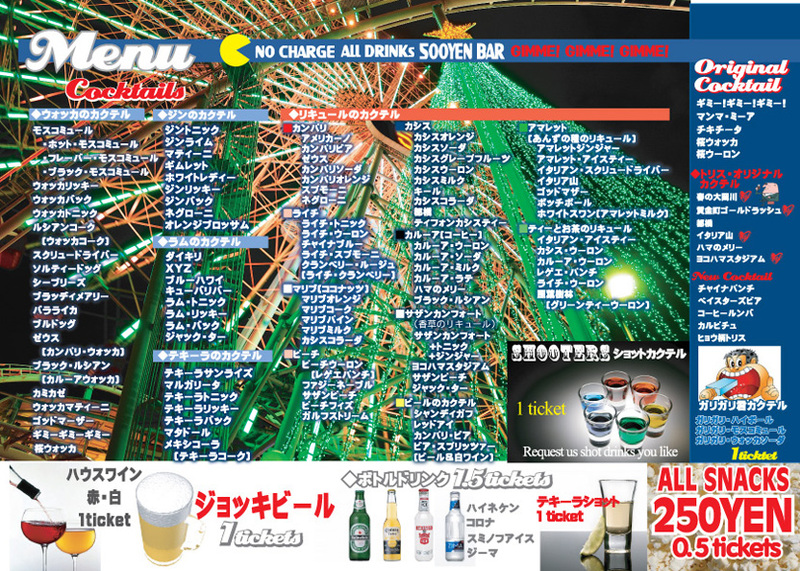 *You can take any drink with 1 ticket except bottled drinks (1.5tickets). ALL 500YEN BAR "Gimme! Gimme! Gimme!" Produced by ON THE CORNER ltd.